When your beard hair is making you look old and shaving is not an option, you may want to learn how to dye your beard. Changing the color of your beard hair can cause a great impact on how you look. Dyeing your beard from white or gray to light brown or full brown can cause a big change. Choose a subtle hair color so that the results will not be noticeable. Your goal is to look younger and fresher naturally. Visit your trusted salon that specializes in beard hair to seek advice on what color suits you and which type of dye is best to use. If you are dyeing your beard at home on your own, be sure to follow the directions carefully. You don’t want to end up getting rashes all over your face or have stains or splotches on your skin. Choose a beard color that is closest to your natural beard color or choose one that is a shade darker. By doing so, the effect is subtle and almost unnoticeable, but you look younger and fresher. You can use the first half and store the other half so you have a chance to check whether the color suits you or not. You can apply the dye for half of its recommended time and rinse it off just to see if it works for you. Wait for one day to see its full effect. You don’t have to worry about dyeing your beard too dark since you have the chance to check it out by using half of it only. When your beard color is too dark, it will look unnatural and sometimes weird. Choose your beard color. 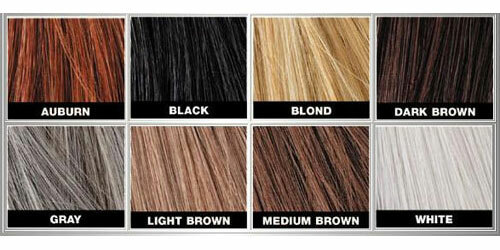 As mentioned above, choose a color that is one shade darker or closest to your natural hair color. Do a skin patch test before applying dye to your beard. Place a small amount of dye on the back of your palm. Wait for 48 hours for any reactions. If you experience irritations, itchiness or redness, choose a different dye that has a milder composition. Prepare your dye kit. They usually come with brush and gloves. If not, you can use a toothbrush to fully cover your beard hair with dye without coating your skin. If your dye kit does not come with gloves, you can use kitchen gloves, although latex/plastic gloves are recommended as they allow more dexterity and do not prevent sensation in your fingertips. If you are using a lighter color, apply half of the dye only and follow manufacturer’s direction. Check the results and reapply if needed. Your second application will take effect faster so check it closely. When using a darker color, apply ¼ of the dye first and wait for a few minutes. Check if your desired result is achieved by wiping your beard with damp paper towel. Reapply if needed. If you think your dye is too dark, rinse with water. The dye usually fades after a few washes. 2. Perform the skin patch test. These tips will help you achieve better results when dyeing your beard. Do not shampoo or condition your beard the day you plan to color. The residue left behind by your shampoo and conditioner can hinder absorption of dye. Apply some petroleum jelly on your neck, cheeks and around your beard before putting dye to prevent staining and protect your skin. Kitchen gloves are too thick, preventing sensation on your fingertips which can ruin the result of your dye. Use latex/plastic gloves instead. After application and waiting for the indicated time, rinse your beard with running water until the water runs clear. This way, you will better asses if your beard color is enough or if you need to reapply. If you do not like the result of your hair dye, you can apply clarifying shampoo to help strip off the color. 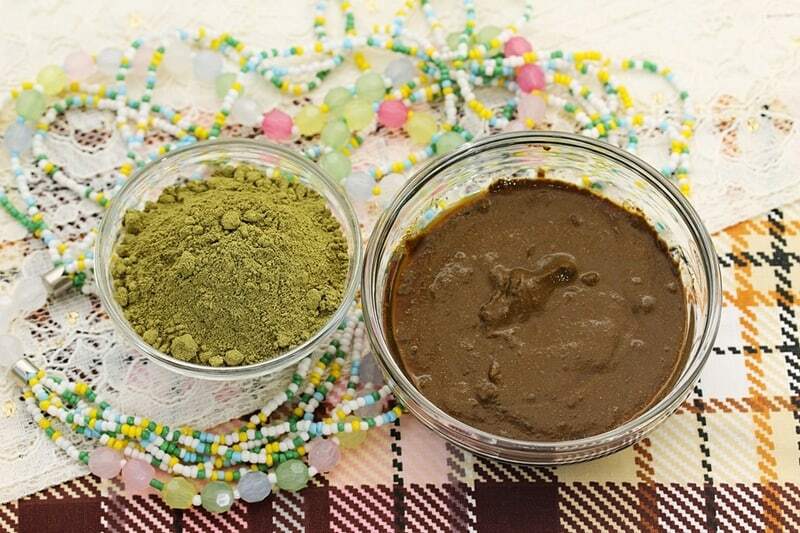 If you are concerned about chemicals or if you are allergic to hair dye, you can try natural hair dye such as henna. It is plant-based and has been used for coloring hair and even for tattoos for centuries. Henna comes in various colors and is natural and chemical-free. Make sure your beard is clean and dry. Comb your beard before application. Apply some petroleum jelly around your beard, cheeks and neck to prevent staining. Use gloves to protect your fingers, nails and hands from staining. In a deep, small bowl, mix henna powder with warm tap water. Ratio is two parts powder and 1 part water. Apply paste on your beard using dye brush or toothbrush. Make sure all hair is covered with paste. Wait for at least an hour for optimal result. Jet black is best obtained using henna as the color is not overwhelming. If you want to achieve that dark African American beard, use henna jet black. If your beard is grey or white, it will tur﻿﻿n green when you apply black or brown henna. Don’t worry as you can reapply until your desired color is achieved. For best result, leave the dye on your beard overnight. Be sure to put cloth on your pillows to prevent staining. Henna is natural and will not harm your skin so you can reapply every day if needed. Do not wash your beard as it can cause the dye to fade faster. Rinse it with water instead. Henna is natural and does not irritate your skin. You can put as much as you want and reapply everyday if necessary. Henna dye only lasts from 4 to 8 weeks. You have to reapply often to achieve your desired look. It can be expensive since you need to purchase often. Application can take a lot of your time. If it’s your first time to dye your beard and you just want to get the hang of it and check if it works for you, you can go for temporary beard coloring. Check out ﻿﻿﻿﻿th﻿﻿﻿﻿is website to find out more temporary beard coloring products. Make sure your beard is dry. Comb it to make sure it’s clean and nothing is dangling. Use the brush applicator that comes with the kit to apply dye on your beard. Apply as much as you want until you achieve your desired color. Wait for the dye to dry and you are good to go. Before sleeping at night, don’t forget to wash off the dye as it can stain your pillows and sheets. It only takes a few minutes to apply. No need to mix anything. Just apply the dye directly to your beard. You can apply as much as you want, depending on your mood. You can try different colors anytime. You need to reapply daily. It can stain your clothes if not dried completely. You need to wash it off at night as it can stain your beddings and pillows. It can get expensive overtime as you need to buy from time to time. 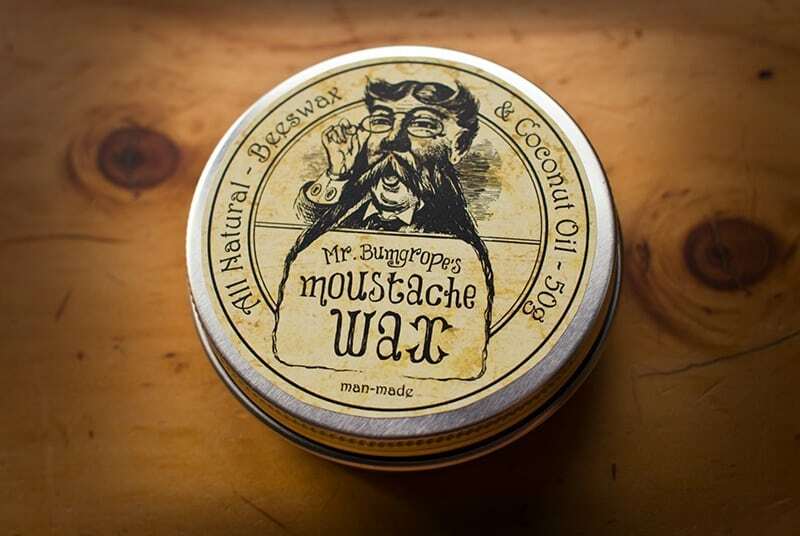 If you want to condition your beard hair at the same time give it some color, you can try using mustache wax. They come in an array of colors so you have plenty to choose from. Moustache wax uses henna for its color. Since it’s also a conditioner, it can make your beard hair softer and thicker. Make sure your beard is dry. Comb your beard hair to remove dirt and frizz. Take a dollop of wax using your fingers and rub between your hands to warm it up. Rub the wax all throughout your beard. To ensure all hair is covered with wax, use toothbrush, beard brush or narrow-toothed comb for even distribution. If you want a darker color, add more wax. Take a small amount only and reapply when necessary. To remove the wax, you can use wax remover and conditioner or your regular shampoo. The effect is only temporary so there is no commitment needed. You can try different colors whenever you feel like. 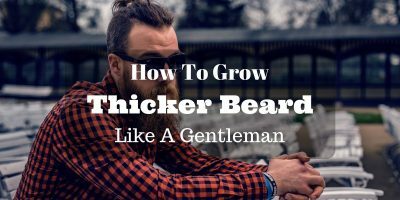 It conditions your beard hair and makes it thicker too. You can apply it only when you want to. Its coloring effect is only temporary. You have to reapply again and again. Waxy residue can give leave an oily feeling on your hands. You can wash it off with soap and water. It can get expensive overtime. 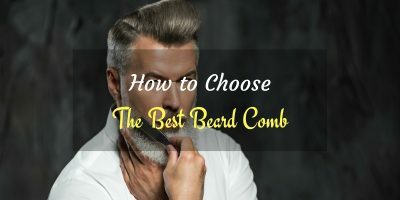 If you are the type that does not enjoy applying dye to your beard every time, you should go for the permanent beard coloring. Although permanent does not mean forever, it does last longer and does not go off even after a number of washes. 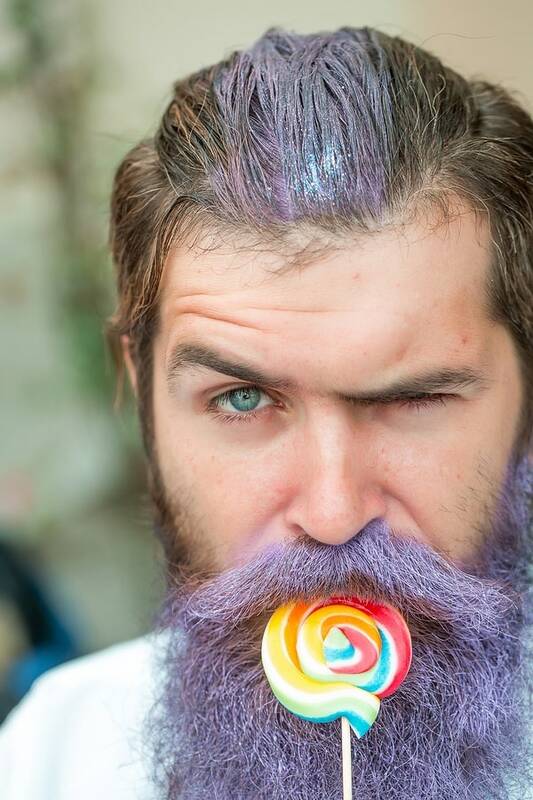 Permanent beard dye lasts even longer when your beard does not grow too fast. You only need to reapply when you start seeing streaks of white or gray or when you want a different color. Place a small amount at the back of your palm or at the back of your ears and wait for 24 hours. Wash your beard with shampoo a day before your planned date of application. Do not use conditioner as it will make it harder for the color to penetrate your hair. Trim or shave excess hair so you can focus on coloring your hair and make it easier for you to keep the dye off of the skin around your beard. Apply some petroleum jelly or mineral oil around your beard and the skin near your beard to prevent staining. Wear latex, rubber or plastic gloves to protect your hands during application. Prepare the beard dye according to the directions on the package. Mix only the amount that you need and reapply when needed. Check the minimum suggested time in the package to check if your beard color is what you intended it to be. Wipe off your beard with damp cloth or paper towel. If it’s lighter, you can add more dye and wait for the suggested time. Rinse off with tap water and dry with towels. If color is still not enough for you, reapply dye and wait longer. If color is too dark, rinse with clarifying shampoo to strip off some color. Do not mix the entire package at once. Prepare what is enough for one application. If you accidentally tainted your skin with dye, soak cotton buds in tint remover and use it to remove stain. You can make your own tint remover by mixing 50% bleach to 50% water. Make sure you are not allergic to the mixture. If you do not want to go through all the trouble, you can visit the salon and they will take care of your beard coloring. 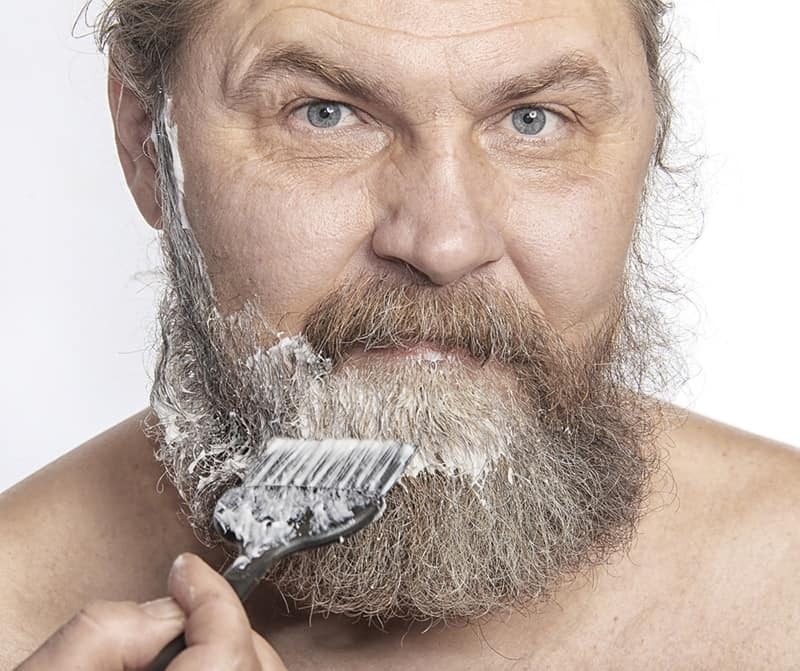 ​Knowing how to dye your beard beforehand comes with a lot of advantages. It saves you time, money and effort. 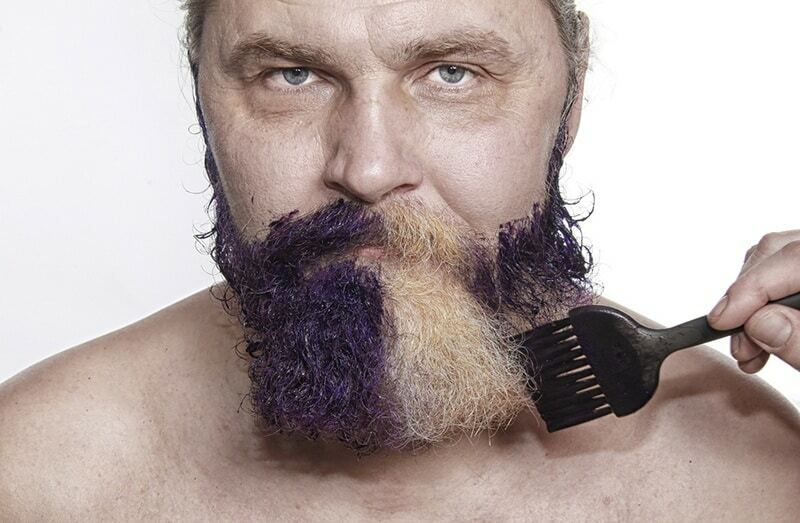 Start with temporary beard dye first and when you are comfortable with it, you can start using permanent dye. Doing so will get you acquainted with dye colors and how they react to your beard hair. If you want a professional who knows how to dye your beard, visit the salon and relax.